VISITORS ARE BACK. WHAT WERE THEY LOOKING AT THEY COULD SEE AT HOME? 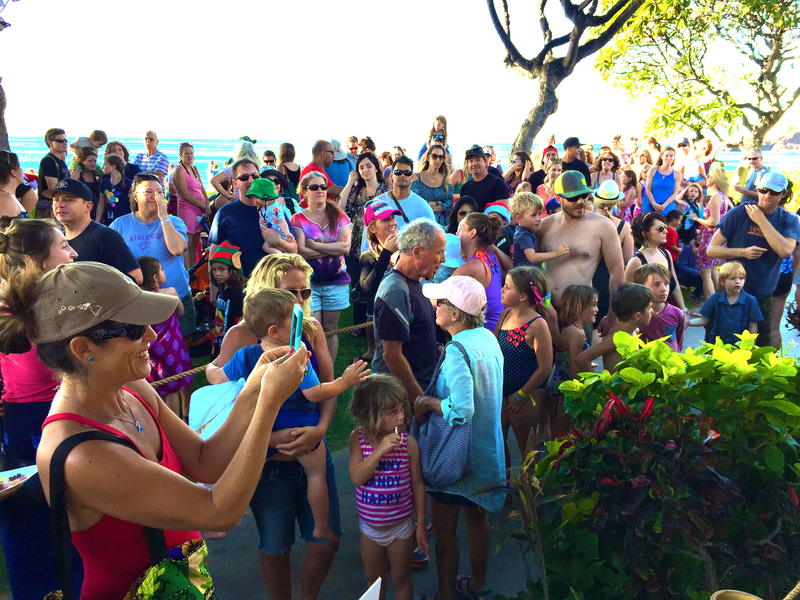 Kaanapali, Dec. 21–Not President Obama who landed in Hawaii Saturday. Not Donald Trump. Not Bill Maher…..
Next VISITORS ARE BACK. WHAT WERE THEY LOOKING AT THEY COULD SEE AT HOME?